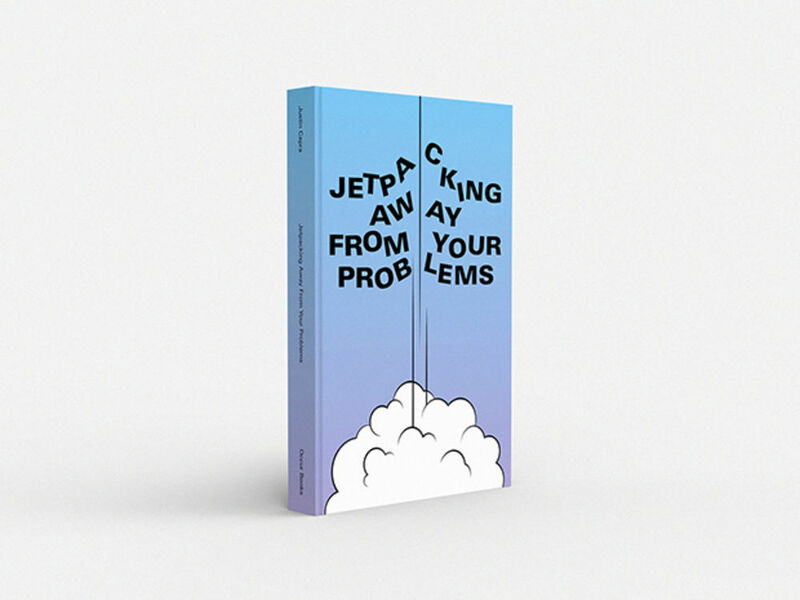 The future of print has been up for debate amongst designers for years, but Frédéric Tacer's Occur Books project takes a novel approach to tackling that conundrum. 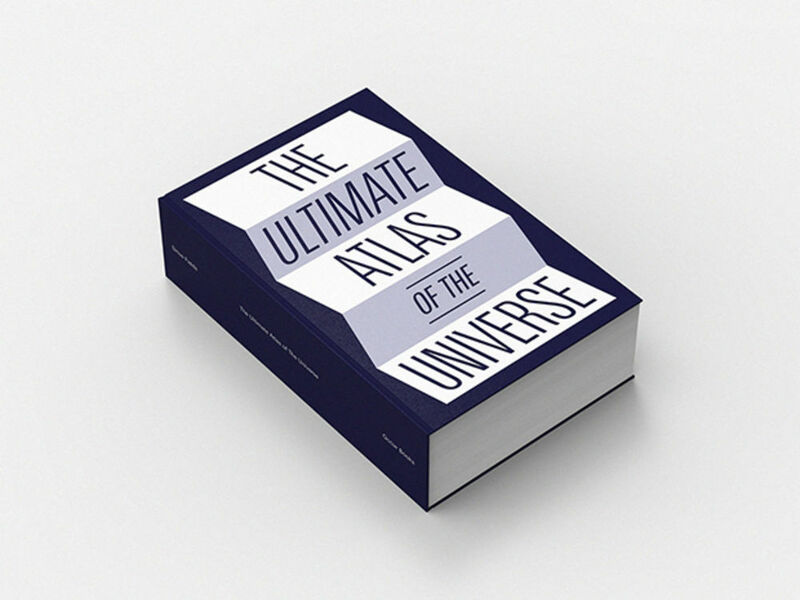 An homage both to his love of books and to his fascination with science fiction, it's a publishing imprint from the future—‘founded’ in 2084, its catalogue is filled an imagined list of bookshelf essentials for generations to come. Occur Books describes itself as “speculation on the future of books, and a creative and conceptual playground, but first and foremost an invitation to travel through time thanks to the wonderful and timeless medium that is the book.” The idea for the project arose after Tacer found himself fantasising about the form and design of the Book of Bokonon, a fictional scripture mentioned in Kurt Vonnegut’s satirical science fiction novel Cat's Cradle. 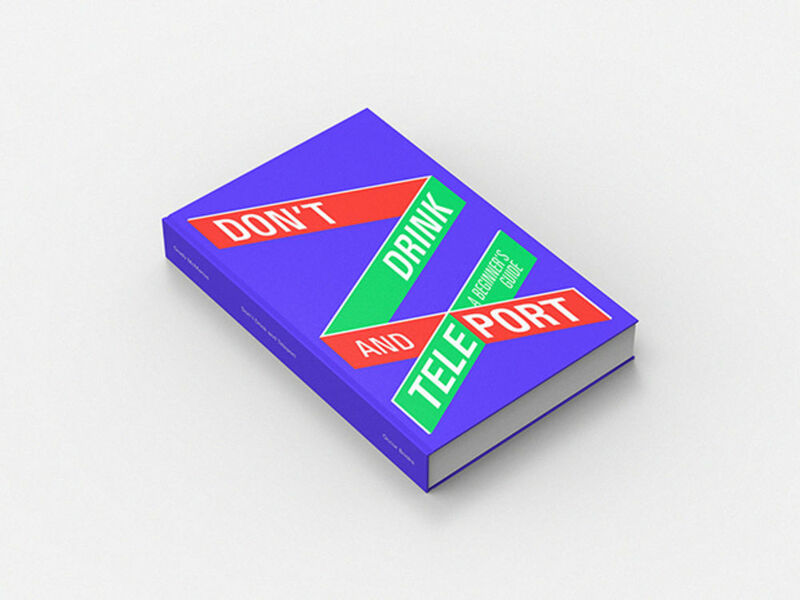 His initial plan was to create cover designs for well-known but made-up books that appear in popular science fiction. Soon, however, this developed into the idea for a full-blown, fictional publisher through which he’d design a collection of covers for entirely imagined new works. The project allowed Tacer to explore both the form of the book cover and to speculate on the function of books, as both objects and repositories of knowledge and opinion, in an increasingly digital age. Each of the 40 beautiful cover designs have been screen printed, with finishes such as hot foil stamping, UV varnish, metallic and fluorescent inks and unconventional paper stocks adding to their tactile appeal. 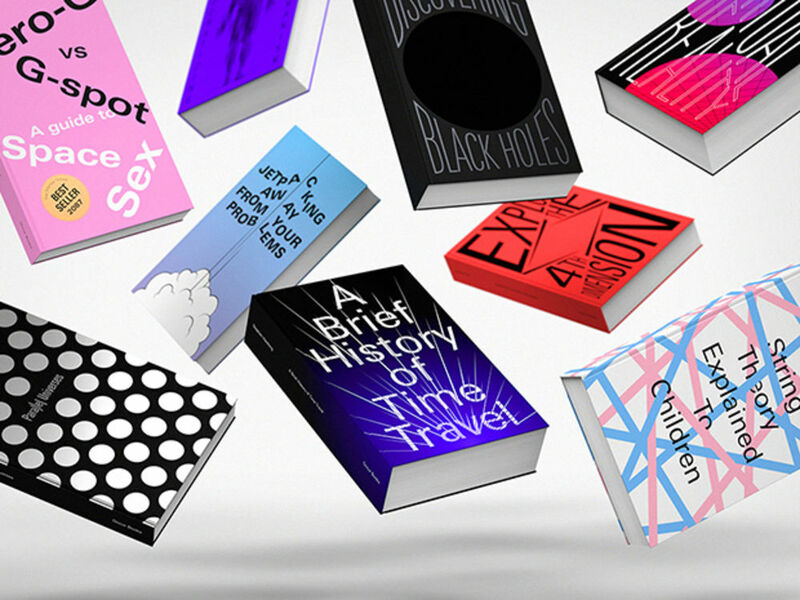 Together, they offer both a playful glimpse of the possible role that printed books might play in our future, and a tongue-in-cheek prediction of what we might be reading in the decades to come. 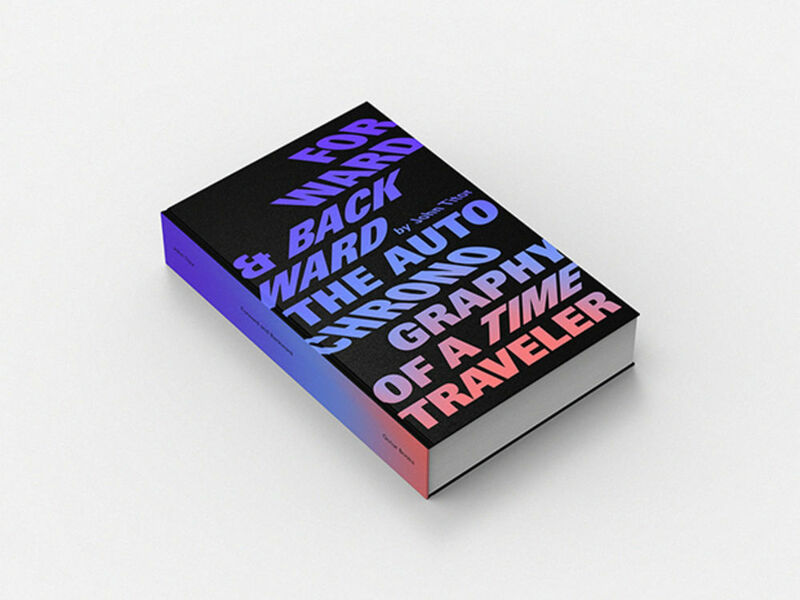 Tacer has also gathered the printed covers in a special, time-capsule-like limited edition box, distributed by Franciscopolis Editions, which also includes an essay written by Vanina Pinter and Yann Owens, and an exclusive short story written by Alice Dune. 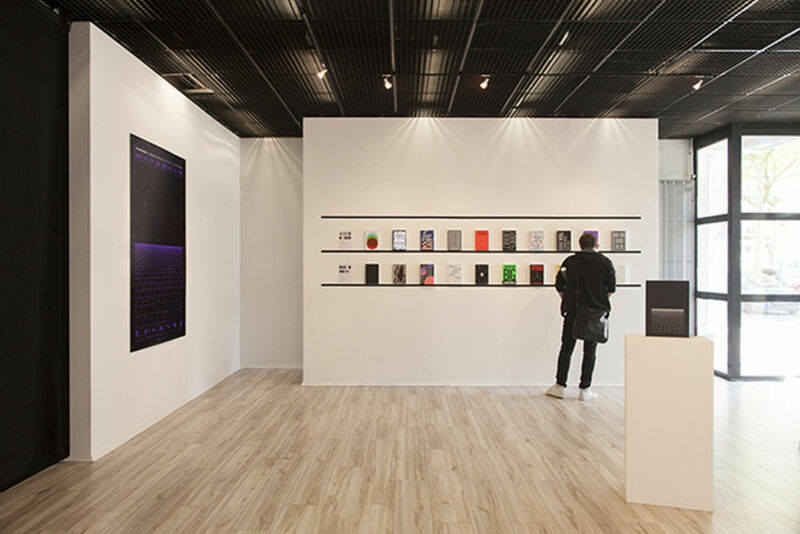 Occur Books held its first exhibition at the design festival Une Saison Graphique in Le Havre, France, in 2015 and has gone on to exhibit at Palais de Tokyo earlier this year. Tacer is keen to bring the show to the UK, and its first outing on these shores is planned for early 2017—watch this space. 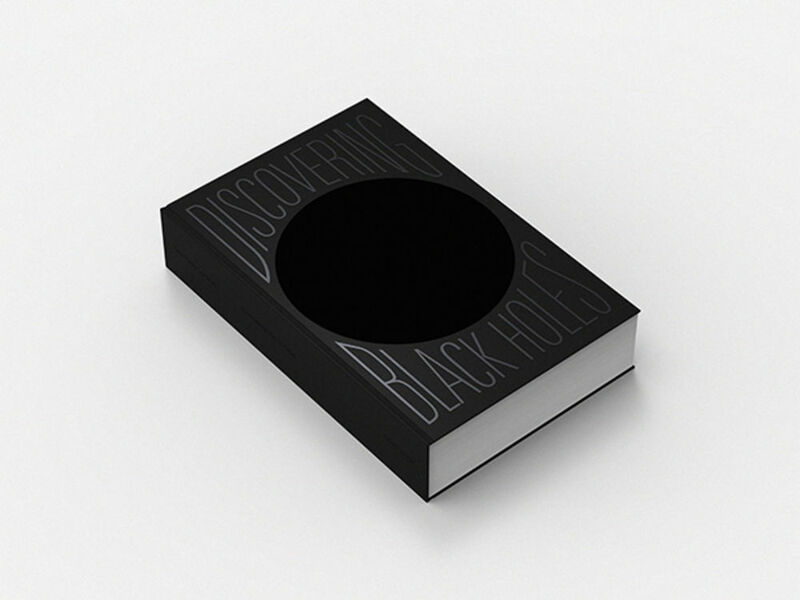 Frédéric Tacer is an independent graphic designer based in Paris. He studied at the National College of Arts & Design and, after graduation, joined the in-house design team of the ICA, collaborating with Sarah Boris on the identity for the institution which is still in use today. He founded is own design practice, Studio Frédéric Tacer, in Paris in 2010, and has gone on to work for clients in both cultural and commercial fields on projects spanning printed matter, editorial design, visual identity, environmental design, bespoke typefaces and digital.